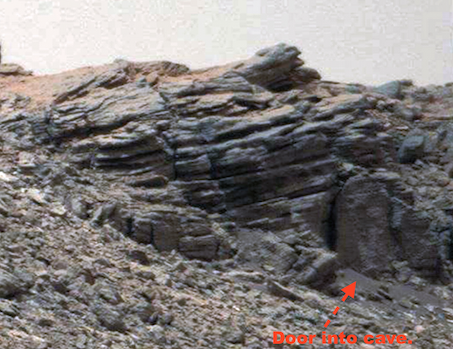 UFO SIGHTINGS DAILY: Robotic Arm And Doorway Found On Mars, May 18, 2015, UFO Sighting News. 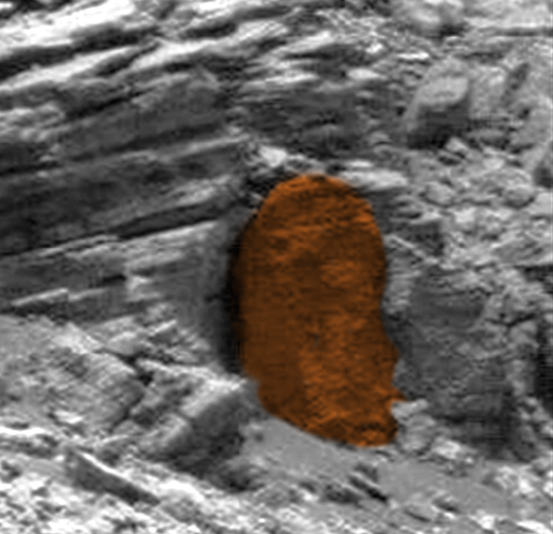 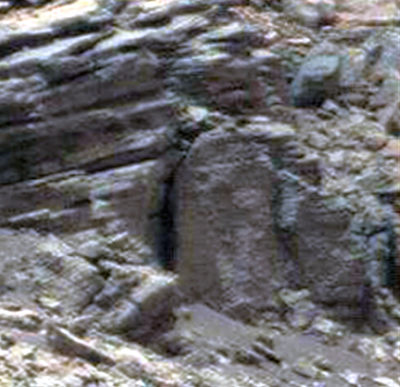 Robotic Arm And Doorway Found On Mars, May 18, 2015, UFO Sighting News. 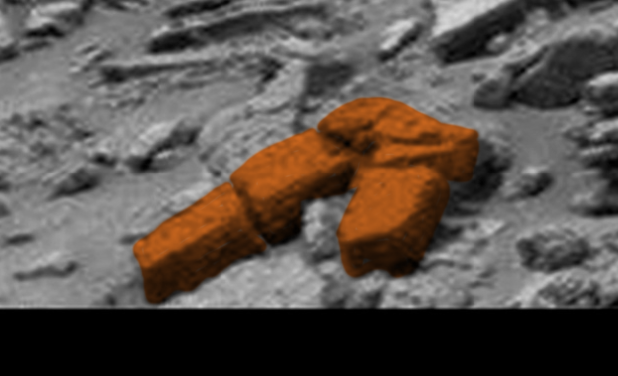 I was looking at some Mars photos and discovered that there was an arm on the ground. 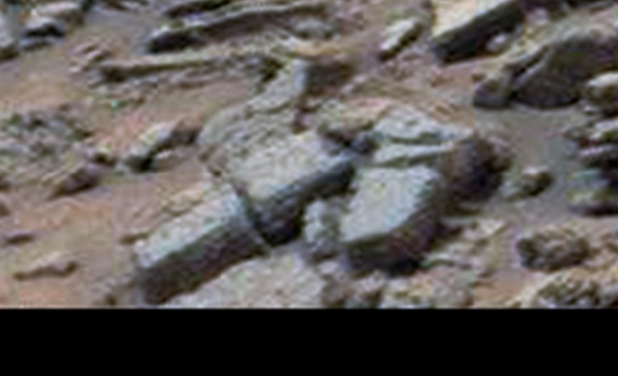 The arm looks robotic and powerful. 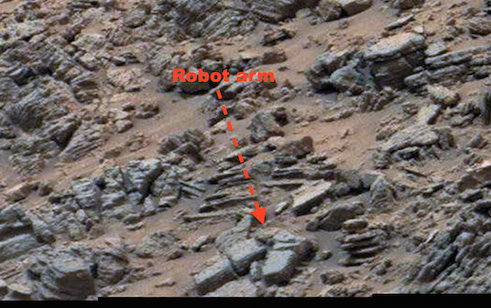 It is not a delicate arm, but an arm for a robot that needs power claws and grasp. On one part of the arm...the joint between the end and the top, I did notice that there was a sort of hide with a bolt-like object on it.